What does an effective teacher of writing do that makes a difference to student achievement? 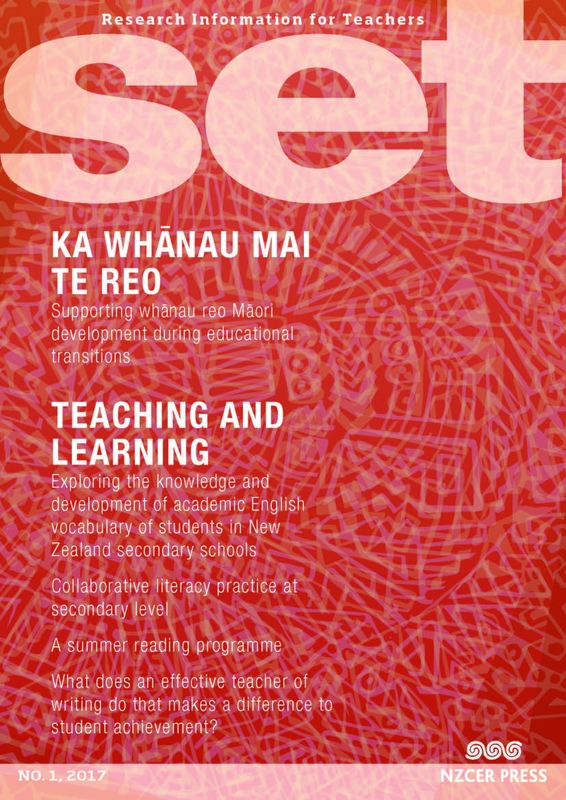 This article, based on an 18-month study of effective writing instruction amongst Year 5 to 8 students, concludes that effective implementation of three dimensions of effective practice (learning tasks; direct instruction; self regulation) are probable key levers in generating greater than expected learner gains in writing. It further concludes that teachers’ instructional actions are most likely to be effective if they are regarded as purposeful by students, include meaningful opportunities for student involvement, are explicit and direct, are differentiated in terms of student needs, and lead to opportunities for independence and self-regulation by students as developing writers.